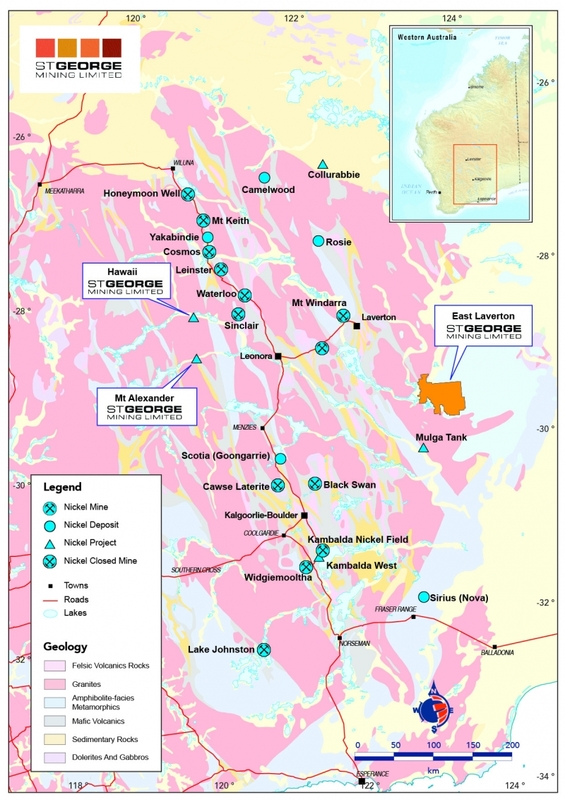 St George Mining Limited is a mining exploration company focused on creating shareholder value through the discovery of world class deposits. At its flagship Mt Alexander Project in Western Australia, St George boasts Australia’s latest nickel-copper sulphide discovery. High-grade nickel-copper-sulphide-PGE mineralisation occurs from just 30m below surface and over a 4.5km strike of the Cathedrals Belt. 0.5m @ 3.68%Ni, 3.9%Cu, 0.17%Co and 2.68g/t total PGEs from 54.4m. This major discovery comes at a time when the electric vehicle (EV) revolution and trend to alternative energy storage systems is gaining momentum Demand for nickel sulphide – a critical battery metal – is forecast to surge with an upswing in the nickel price already underway. 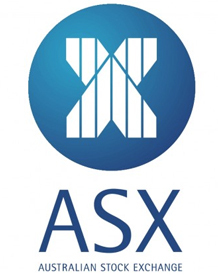 Preliminary metallurgical tests of the massive sulphides at Mt Alexander produced concentrate with 18% nickel and 32% copper with high values for cobalt and PGEs. 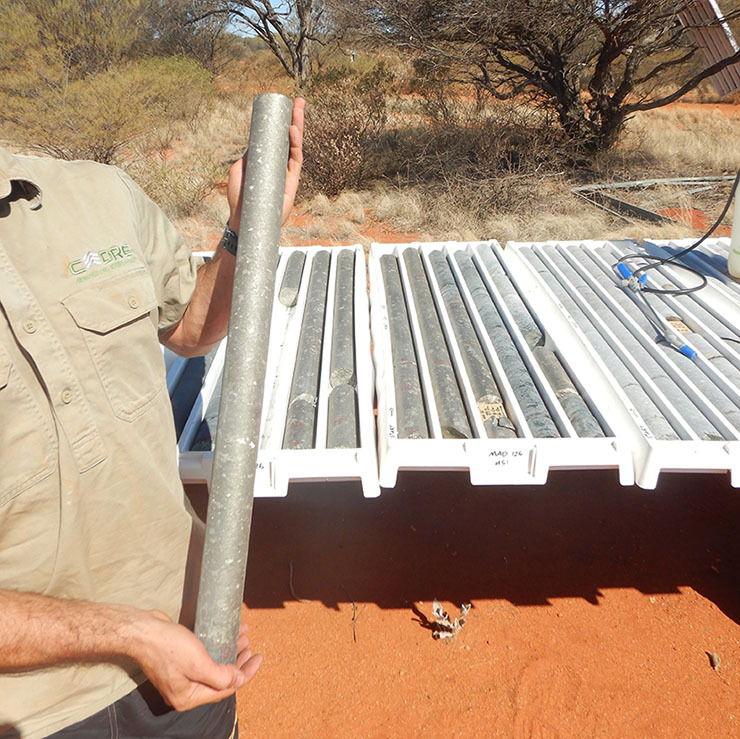 The excellent exploration results at Mt Alexander build confidence in the resource potential at the Project and support Mt Alexander emerging as a major new nickel sulphide camp in Western Australia. At our other projects – the East Laverton and Hawaii Projects - St George has established a large pipeline of gold and nickel sulphide prospects that provide considerable further exploration upside for the company. Please do not hesitate to contact St George Mining Limited using the form below. We will respond promptly to your enquiry and look forward to being of service to you.